Gilbert Gottfried graces the stage at NJ Pac. Need a way to beat the winter blues? Laughter is the best medicine, and NJPac's got two LOL shows coming up on Friday, March 11th at 8pm, the popular and zany Comedian Gilbert Gottfried and the Festival of Laughs with Comedians Mike Epps, Gary Owen and Cocoa Brown. 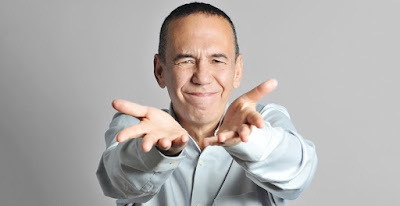 Tickets for Gilbert Gotfried start at $39.50 and Festival of Laughs prices run from $53.50 - $129. To purchase tickets for either show click here: www.NJPac.org or call 888.GO.NJPAC (888.466.5722) The New Jersey Performing Arts Center (#NJPAC) is located at One Center Street in Newark, NJ. There is plenty of parking. Gottfried is the author of Rubber Balls and Liquor, a mix of memoir and observational humor, and host of Gilbert Gottfried’s Amazing Colossal Podcast. 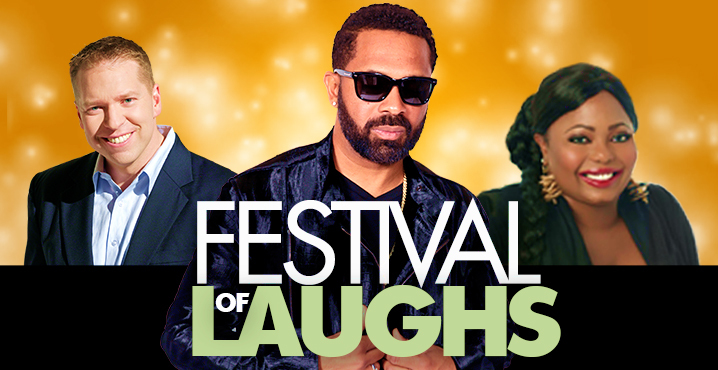 Festival of Laughs with Mike Epps comes to NJ PAc in March. Since his big-screen breakthrough as Day-Day in 2000’s Next Friday (and the sequel Friday After Next), this stand-up comedian, actor, rapper and producer has generated a huge amount of buzz within the entertainment industry. The winner of an NAACP Image Award for his role in Jumping the Broom, Epps has been seen in major releases, including The Fighting Temptations; All About the Benjamins; Hancock; The Janky Promoters (with Ice Cube), Sparkle (with Whitney Houston) and Next Day Air (with Mos Def). Epps was first recognized as a talent by a national audience in 1995, when he appeared on the Def Comedy Jam Tour and performed on HBO’s Def Comedy Jambroadcasts. His recent stand-up specials, Mike Epps: Underrated and Never Faded and Mike Epps Presents …, have both aired on Showtime. Epps also has released his first comedy rap album, Funny Bidness: Da Album, featuring Snoop Dogg, Kid Rock and Slim Thug.